Our next Coffee Morning takes place on Friday 9th November, all welcome! One of the things we love about our centre is that it is a place for parents and families to meet, exchange advice and stories, provide support to each other and form incredibly strong bonds and friendships. 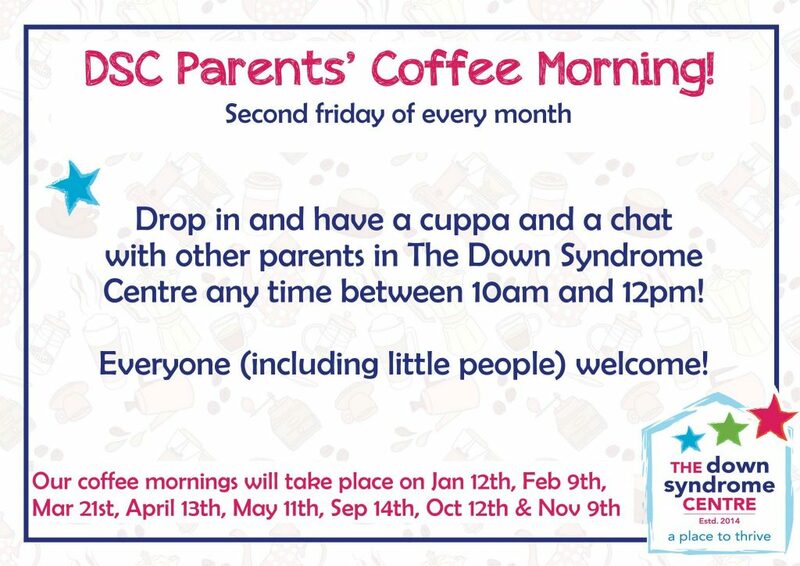 Our monthly Coffee Mornings are a chance for new parents and families to come and see the centre and meet other families in a very relaxed and friendly environment. The Coffee Mornings take place in our Cabinteely Centre on the second Friday of every month. All families and extended families are welcome to drop into the centre to meet other parents and have a chat from 10 am to 12 pm. We’ll put the kettle on!